Following the destruction of Cintra, the witcher, Geralt, rescues and cares for Ciri, the last surviving member of that nation’s leadership. While in his charge, it is discovered that Ciri is a source of powerful magical energies and may be a child foretold by an ancient Elven seer. To help train her, the witchers enlist the help of Triss Merigold and Yennifer, two powerful sorceresses with complicated personal ties to Geralt, who goes off on his own to discover more about the prophecy and who may be searching for Ciri to use her for their own ends. 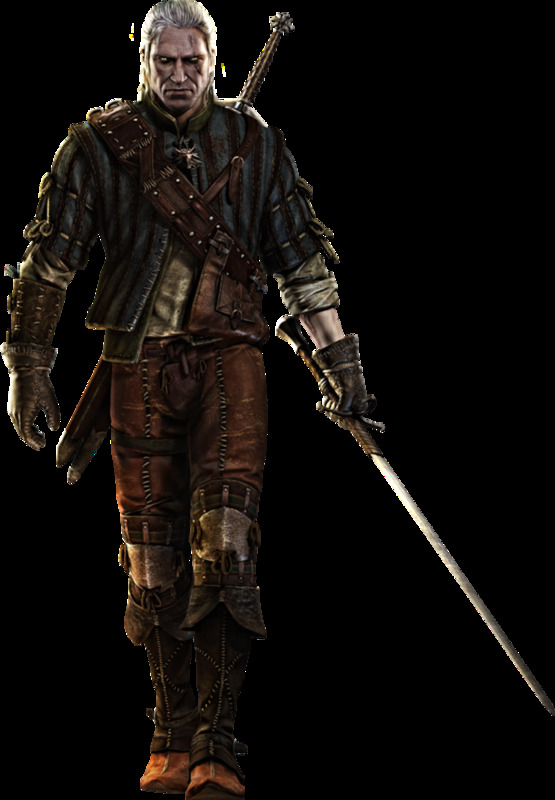 Through it all, the spy and troubadour Dandilion does his best to help his friends, like Geralt and Triss, stay ahead of his fellow spies, and increase his artistic reputation by turning his adventures into fodder for ballads and tales. As principle characters do what they can to protect the girl, others scheme to manipulate the tense political situation for the own ends. The northern kings plot to retake territory by deluding and sacrificing the refugee population from Cintra. The wizards, who are supposed to advise them, pretend to know nothing and wait to make their own play, and the Nilfgaardian Empire builds up its forces on the border, looking to retake the lands it failed to claim in the last conflict through military might and economic disruption. The common element is how everyone is trying to maximize their own self-interest at the expense of another group of people, sometimes their own allies. Often the only people the reader sees people behaving in a remotely ethical way are when individual interact. Geralt takes in Ciri not because there is any gain in it but because he believed it was the right action to take. Both Triss and Yennifer put their personal feelings aside to try to do right by the girl even when doing so may jeopardize their own professional position within the wizards’ chapter. Yennifer is able to be an effective teacher to Ciri because their sincerity goes both ways (360). When Triss, Geralt and, Ciri are essentially stranded while traveling, it is the Dwarf soldier, Zigrin, who goes out of his way to include them in the traveling caravan and offer them protection. As he admonishes his less-welcoming crew, “We’re on the trail [....] You don’t refuse help on the trail” (158). Later, Zigrin explains that he knows most people are suspicious of him because he believes “we should not kill each other” and it is harder for people to believe in a message of peace rather than the brutality and racial mania of the Scoia’tael terrorists or the machinations of political and magical elites (181). Similarly, Ciri, who witnessed the destruction of her family and her homeland, promises herself, “That’s why I’ve got a sword, to defend people like those in Sodden and Transriver—because they don’t have swords” (190). This is the same sort of moral stance that readers see Geralt take with his actions—to save those who cannot save themselves, even when they may fear and mistrust him (238-42). Each instance is the small but important triumph of individual kindness and morality over the calculated dictates of professions or politics. In a world of social stratification, uncompromising prejudice, monstrous threats, and entrenched, dehumanizing institutions, the only way to live with dignity is to create a personal code of conduct that demands ethical action. Following these disparate characters can get a little confusing, and it isn’t always clear how their stories relate. While Ciri and Triss and Dandilion get fair amount of internal monologue, other important characters do not, which may be a bit of a let down for readers who want to spend more time with Geralt. Parts of the story seem to be told out of order, but it isn’t always easy to tell, particularly in the part dealing with Ciri and Yennifer. Some of the language gets clunky from time to time, but that may be a function of translating particular idioms from Polish. Where The Last Wish is episodic and more action-oriented, Blood of Elves works to establish the setting for a much longer and more intense conflict. 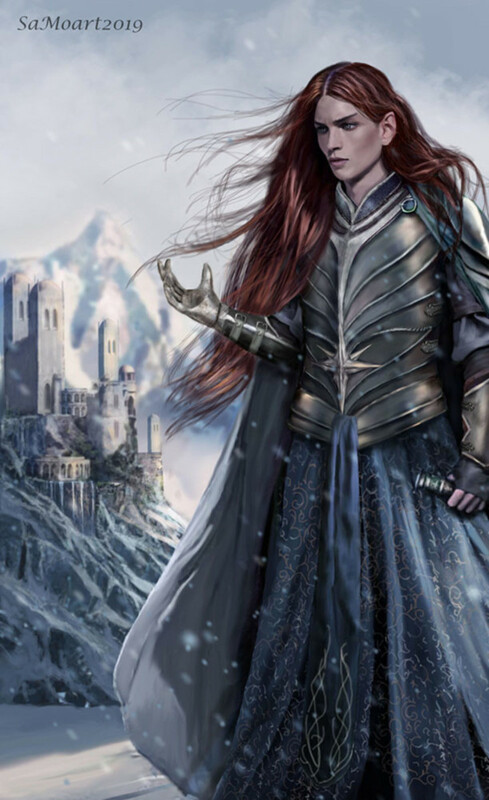 The slowdown in pace may turn off readers looking for more traditional heroic fantasy, but seeing how the book is shorter by half than any novel in George Martin’s A Song of Ice and Fire, most readers will find Blood of Elves a worthwhile investment of their time. Sapkowski, Andrzej. 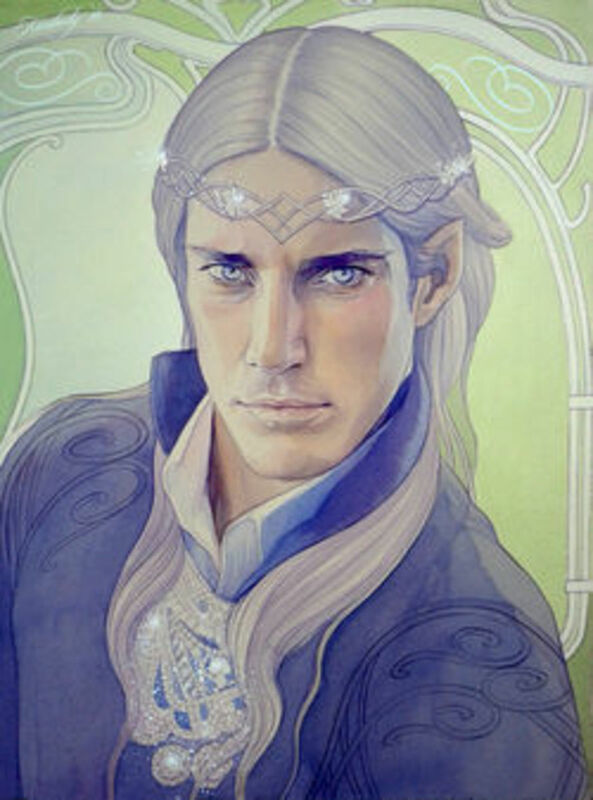 Blood of Elves. Trans. Stok, Danusia. New York: Orbit, 2009. The Last Wish is a collection of short stories by Andrzej Sapkowski, father of the "Witcher" series. The first of his revered novels, The Last Wish serves as a good introduction to the series. The three pinnacle protagonists of heroic fantasy share troubled ethnic backgrounds that develop the characters’ personalities and influence their actions within the stories.